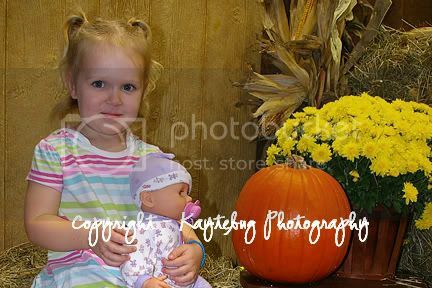 Trying my hand at "pro" photography. 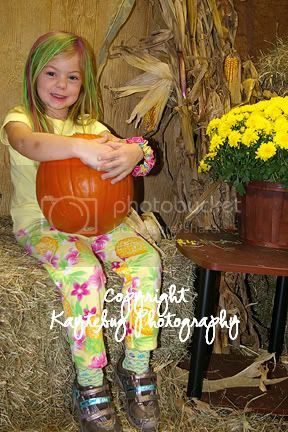 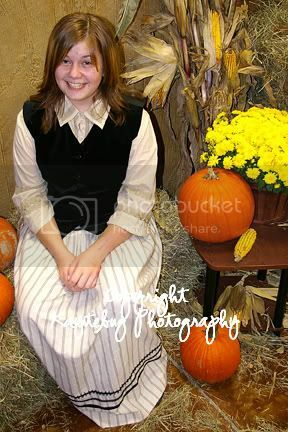 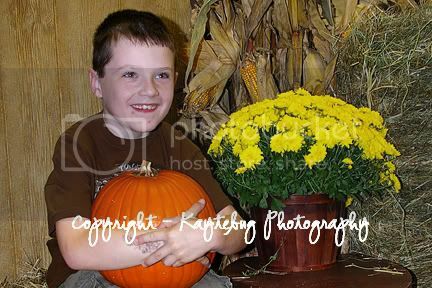 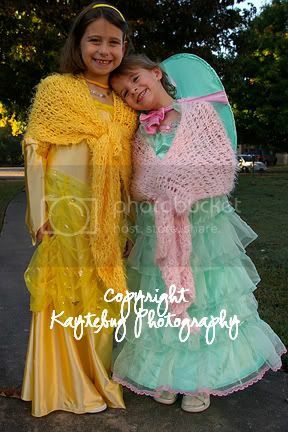 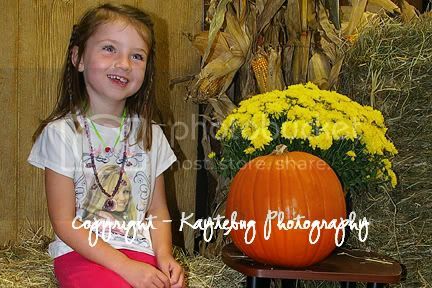 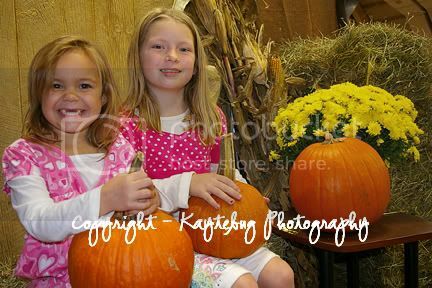 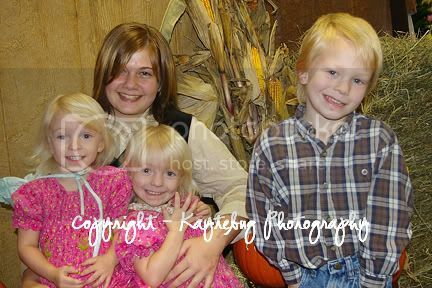 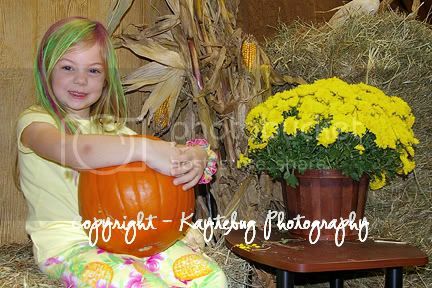 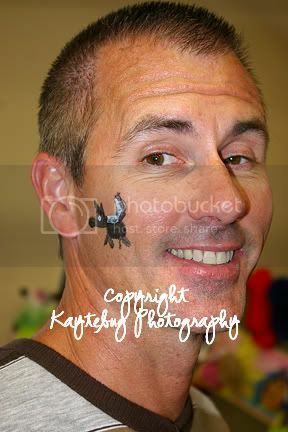 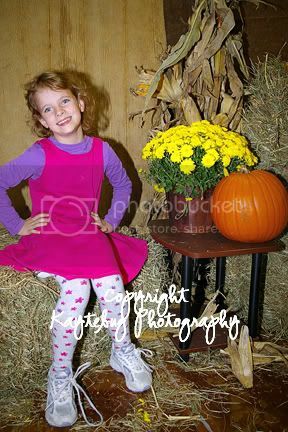 Took these this weekend at the fall festival at Elm Springs UMC. 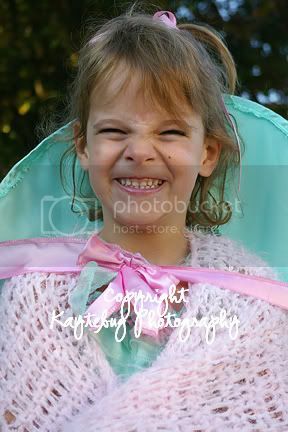 I think that's a complement!